It's the perfect time to let go of your old pairs! 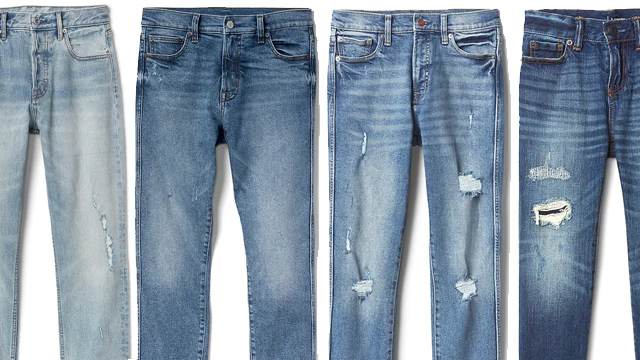 (SPOT.ph) Admit it: You probably have a few pairs of denim jeans that you haven't worn in ages. Time to sort out your closet, because now you can turn your old pairs into cash vouchers! 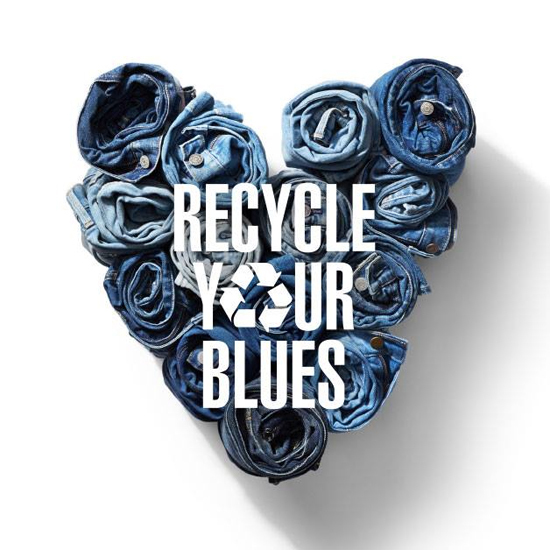 Gap has a Recycle Your Blues promo until September 30, and it lets you trade your old denim pants for a P500 cash voucher which you can use on your next denim purchase. All you have to do is register your old denim jeans (any brand) at the cashier so you can claim your voucher. Collected pairs will be donated to Zero Waste Recycling Movement of the Philippines Foundation, Inc., and they'll take care of recycling all the pairs and turning them into something new. 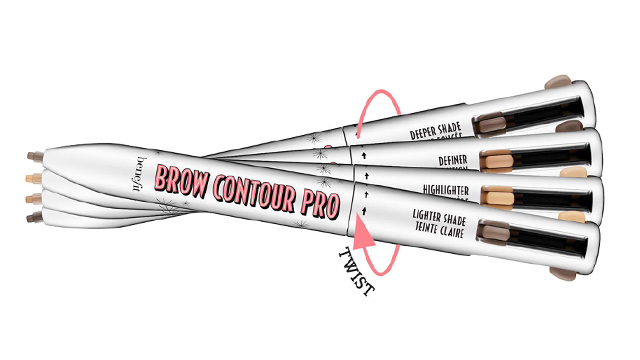 Sweet, right? The Gap Recycle Your Blues promo is applicable to all Gap stores nationwide. For more information, log on to Gap's Facebook page.